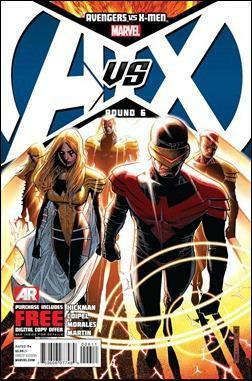 Welcome to Pax Utopia In AVENGERS VS X-MEN #6! 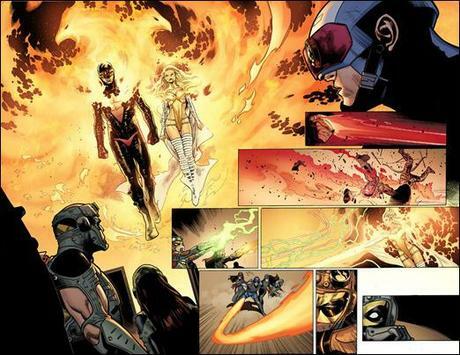 The all-powerful Phoenix Force has found not one, but FIVE hosts and in Avengers VS. X-Men #6 – their mission is clear, remake the Marvel Universe in their image. 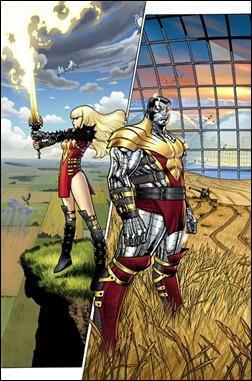 Kicking off the world changing second act of the comic book event of the year, the blockbuster team of Jonathan Hickman and Olivier Coipel show fans just what Pax Utopia looks like through the eyes of Cyclops, Emma Frost, Namor, Colossus & Magik! 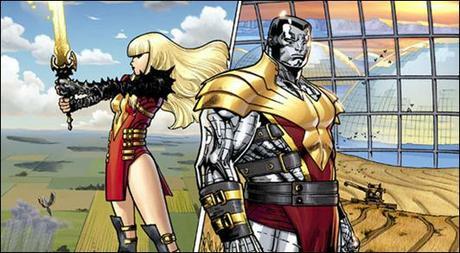 How will Earths Mightiest and the other X-Men respond to this new development? And what role will the Scarlet Witch play once she enters the conflict? Find out in Avengers vs. X-Men #6! Here comes the pain as all your favorite super heroes enter the battle—and only one team will emerge victorious! Don’t miss out on this once in a lifetime comic event in, Avengers VS X-Men #6, on sale now in comic shops everywhere, on the Marvel Comics app, and the all-new Marvel Comics Webstore!